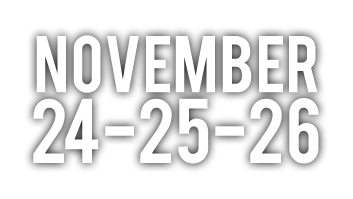 Plans are being made and performers booked for the 9th Annual Riviera Maya Jazz Festival to be held November 24 - 26 2011 in Playa del Carmen, Mexico. 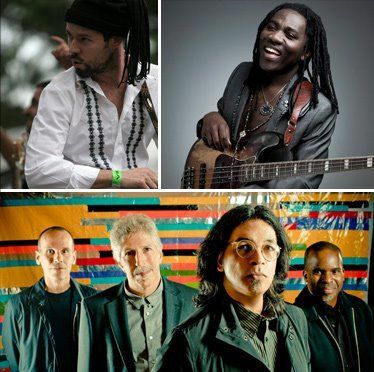 The Riviera Maya Jazz Festival combines the best international jazz musicians with the world renowned beaches and cosmopolitan atmosphere of Playa del Carmen. 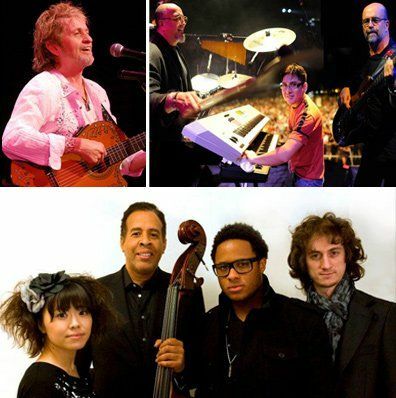 Three nights of great Jazz under the moonlit sky, on the beach and best of all, admission is FREE! More performers and bands are yet to be confirmed but this is the preliminary line-up as it stands right now. 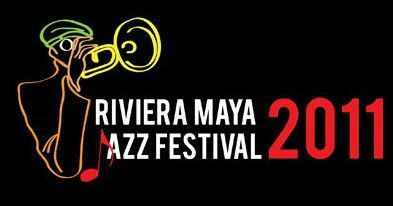 For more information about the Riviera Maya Jazz Festival, contact: mili@rivieramayajazzfestival.com or visit the official website. Updates can also be found on the festival Facebook page and on Twitter!